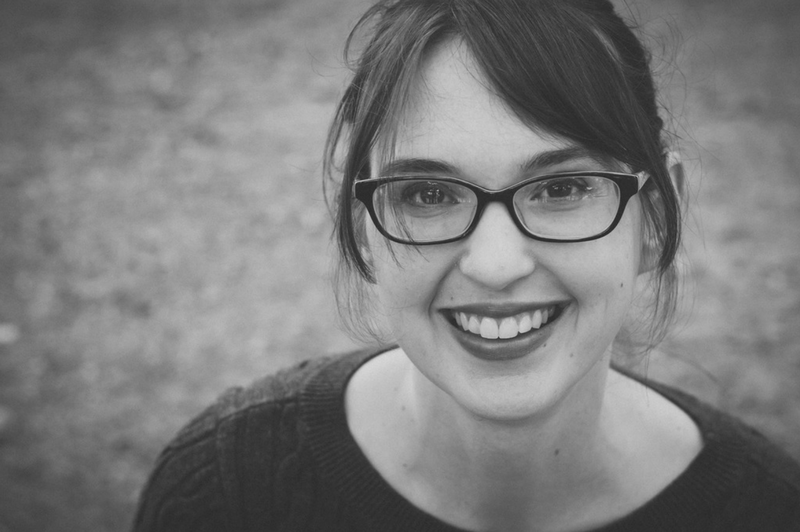 Several years ago, during some of my early years of homeschooling, I read about a writing curriculum which was more of a lifestyle than an assignment. This curriculum is called Brave Writer and one of my favorite things about BraveWriter is poetry teatime, a lovely time of day when the kids and I can relax, listen to soft music, enjoy a baked good, sip some hot tea and read and share some inspiring poetry from the greats. I have very fond memories of our teatime afternoons. Even when we aren’t in the thick of school, we try to make time for this unique part of our life. 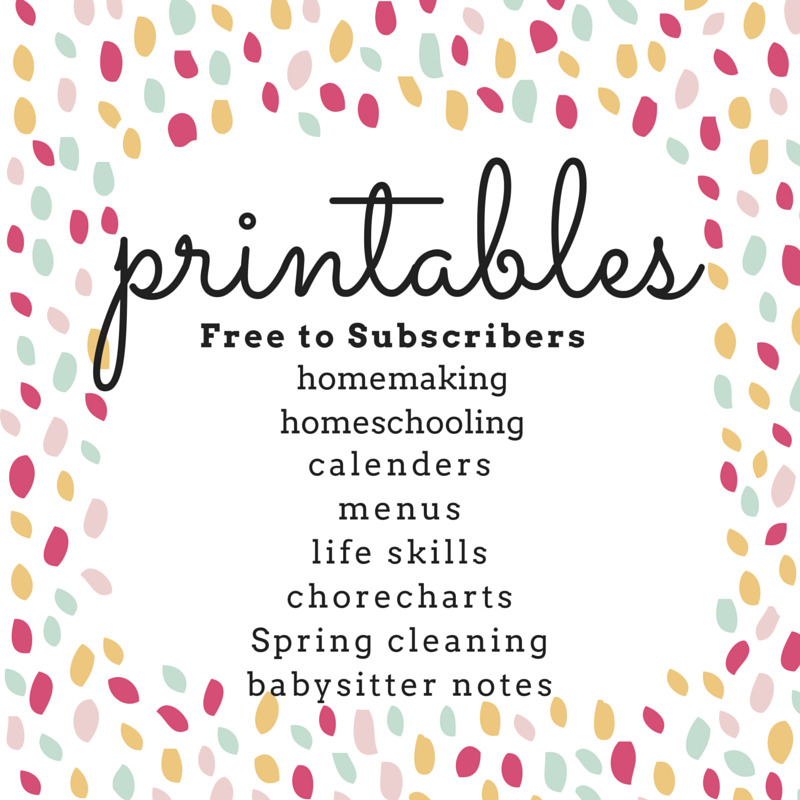 I’m here today to let you know that BraveWriter is launching a new site dedicated to all things centered around making teatime an important part of your homeschool life! 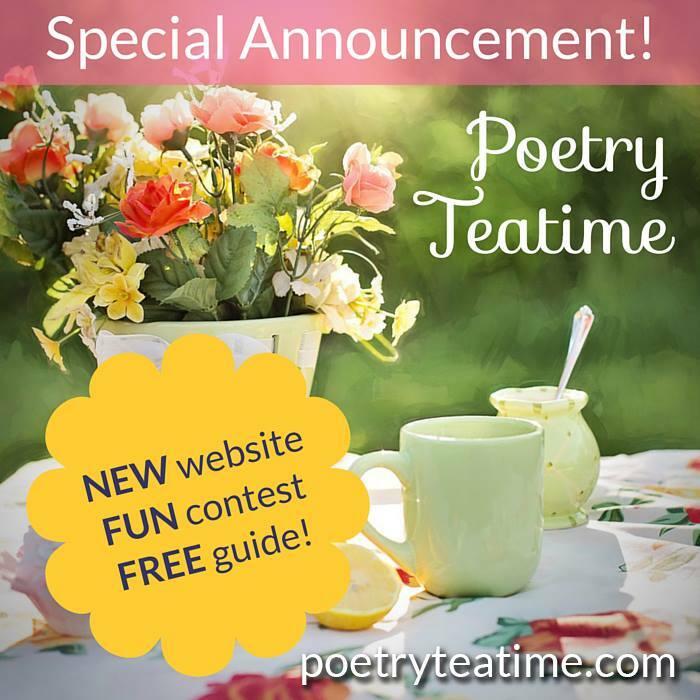 I’m especially excited about a new anthology of poetry that is coming out in April, poet interviews, ideas for themed teatimes, featured families from all over the world and some recipes to try! I hope you’ll join in the fun! 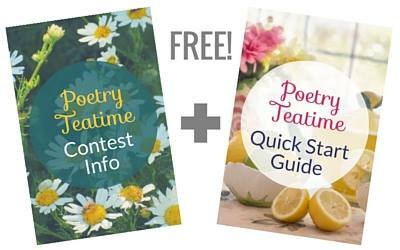 Join us at Poetry Teatime Pre-Launch!